℗ 1981, 2006 SONY BMG MUSIC (CANADA) INC.
Who knew this was getting the treatment? 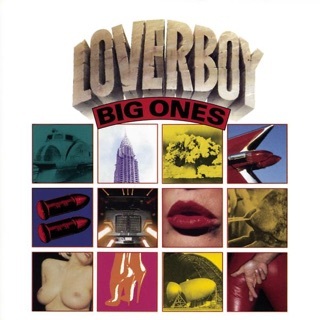 A great Loverboy album, and a great rock album overall by any standard. 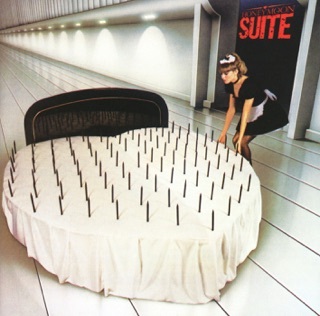 "Working for the Weekend" is one of those iconic rock songs that will be heard on classic rock radio for the rest of time. But oddly enough, it's not among the songs I consider to be the best on the album. 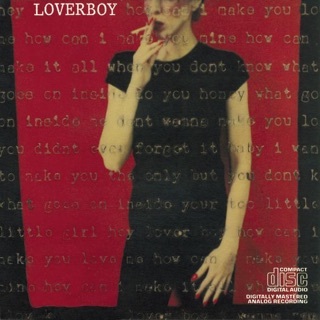 For me, the highlights of this album are "Take Me to the Top" and "Lucky Ones," two tracks which simultaneously encompass everything Loverboy did best AND everything that was great about Album Oriented Rock before MTV killed the format. Synthesizer mix with guitars over driving drum beats to create something that sounded modern and retro all at once. 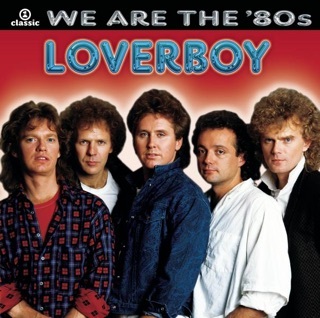 In a different world Loverboy might have been classified as "Alt rock" had the format existed in 1981 rather than living as fringe/"different" rock stars with the likes of The Cars, the J. Geils Band, Aldo Nova and the Tubes. No matter what the classification, this is an album that stands the test of time and I'm thrilled to see it remastered on iTunes. An easy buy. Honestly, this album is so loaded with awesome rock songs! If you want them to sound even better, crank them in a red 1972 Pontiac Le Mans with the windows down in summer! I wore this record out in the eighties and it was a mainstay of my CD collection so I was thrilled to find the remaster on iTunes. 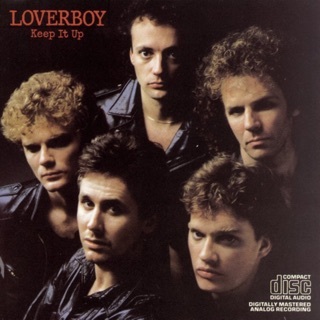 I must disagree with the All Music Guide view that "Emotional" is a "sloppy bar tune"--it just showed a different side of Loverboy and is a fun song. So many great songs on here--"Lucky Ones," "When It's Over," "Take Me To The Top" ... a solid album from start to finish. Yeah, "Gangs In The Street" is kind of melodramatic (and the video is hilariously bad) but it still fits in with the rest of the record. 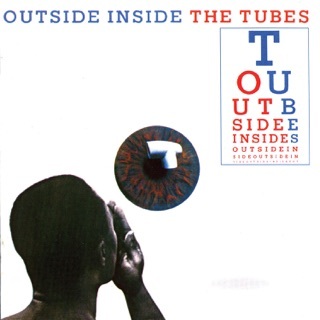 The previously unreleased songs are interesting additions--you can almost hear the bridge between the first record and this one in their sound--but aren't super-strong so you can understand why they were originally left off this record. 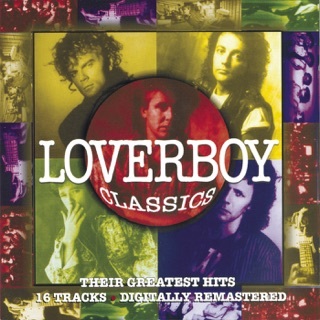 Loverboy were slagged a lot even in their heyday but "Get Lucky" is a great example of early eighties arena rock. Now if only "Keep It Up" can get the same treatment!